FAVORITE SALE FINDS — Pencil & Paper Co. Happy Wednesday, y’all! Needing a mid-week pick-me-up? 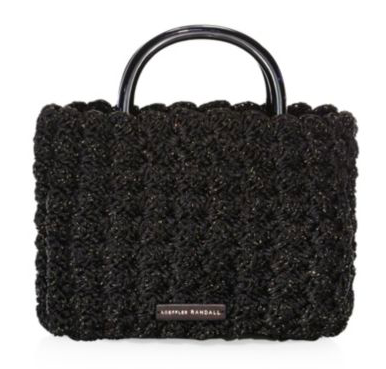 We’ve rounded up our favorite finds from all the amazing sales happening right now! Have you shopped the Friends and Family Sale Event happening at Saks Fifth Avenue yet? They’re offering 25% off clothing, shoes, handbags and 20% off shoes and the selection of pieces is incredible! 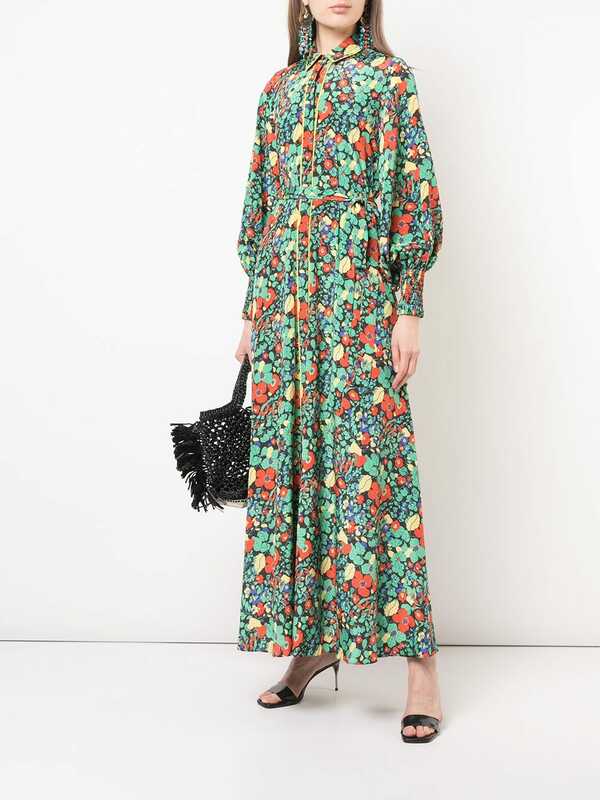 We adore this vibrant botanical robe maxi dress - it’s currently $150 off! Included in the sale is our very favorite source for caftans and chic pajamas! How darling is this whimsical dynasty caftan?!? For reference - Gen wears an extra small in caftans and small in pajamas. Anthropologie is hosting an up to 25% off home sale that is not to be missed! These seagrass wrapped tumblers have us daydreaming of a trip to the Bahamas - you can snap up 4 for under $40! 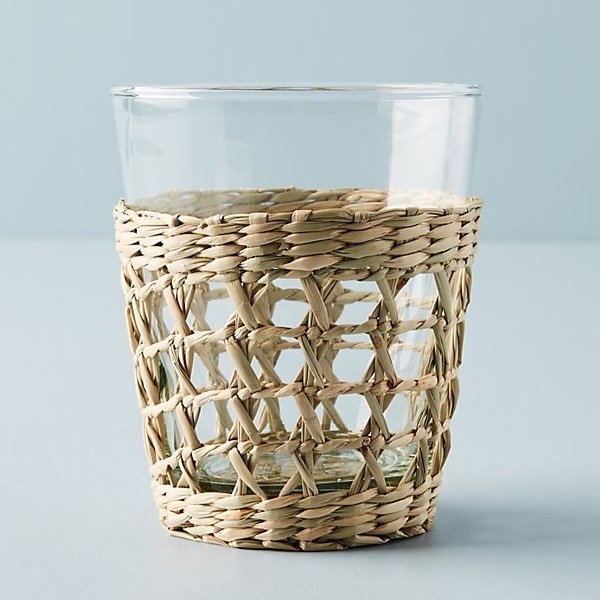 Also on sale are the matching seagrass wrapped highball glasses and accompanying tiered carafe. We’re adding them to our tabletop collection now! 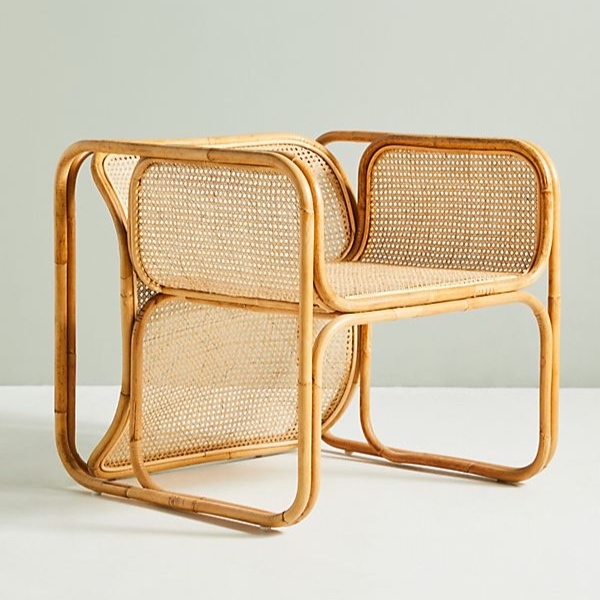 And how beautiful is this rattan and cane chair (currently $100 off!) and this scalloped silhouette chair?!? 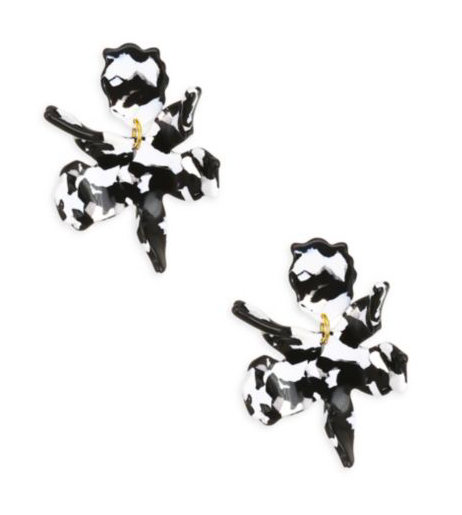 We’re swooning! Head on over to our favorite, J.Crew because they are also offering so many deals you’ll want to snap up! 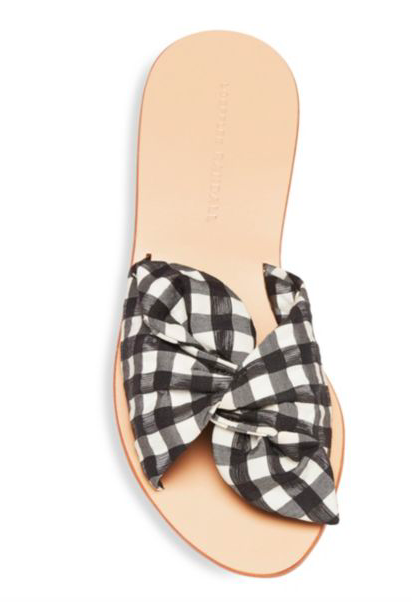 Take a peek at these new, retro inspired colorful slides - they are so playful and the perfect addition to any closet! Searching for that perfect silk scarf? We’re loving this color blocked option and this bold leopard scarf - both are currently $25! 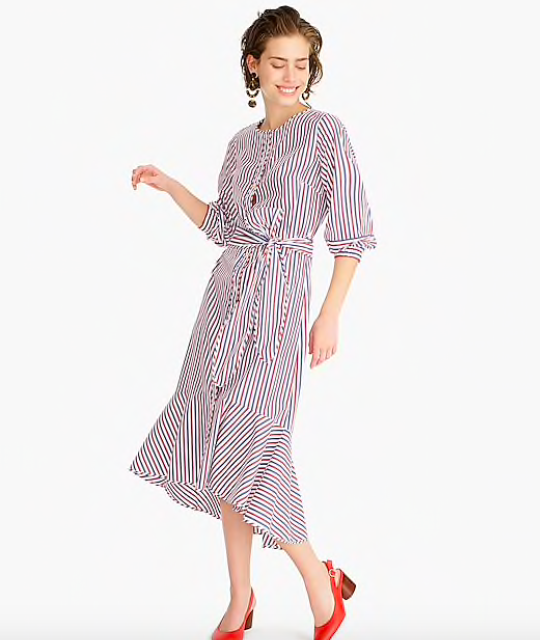 You know we’re smitten with stripes… this belted button up dress is on major mark down! Also on sale is the newest addition to our warm weather uniform… this classic tee with the absolute perfect length sleeves! 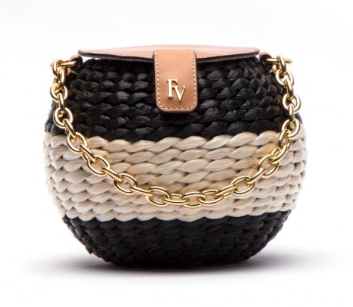 We’ll take one in every color, please - plus, the new stripe option! 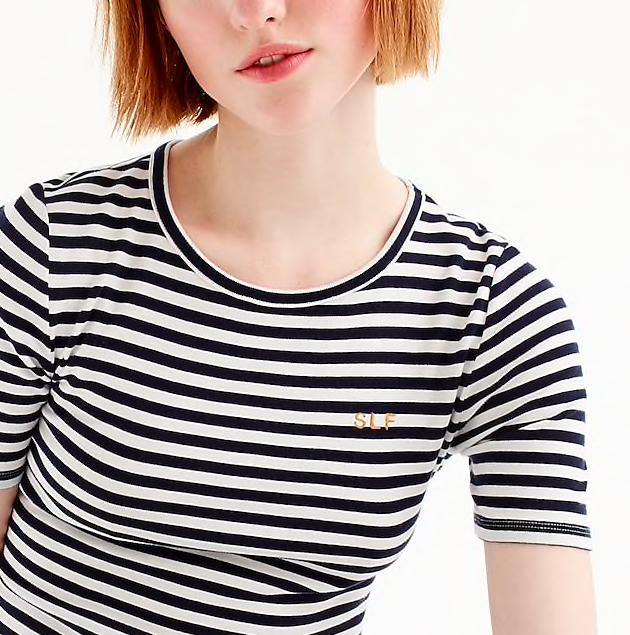 Perhaps the sweetest feature of all is that J.Crew gives you the option to add your initials or monogram to your tee! Shop all of our favorite sale finds above!